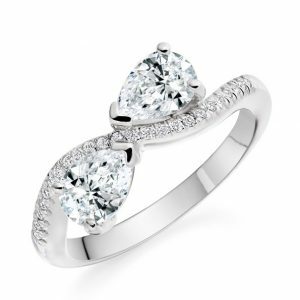 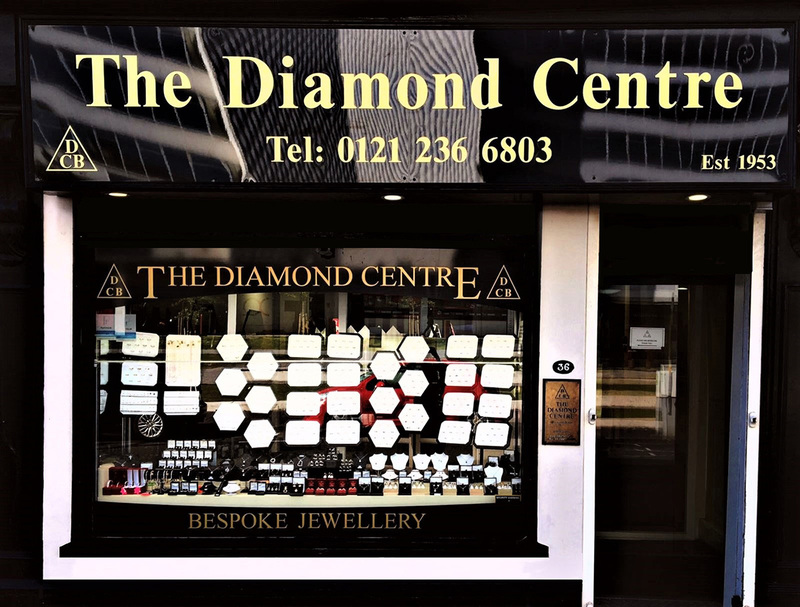 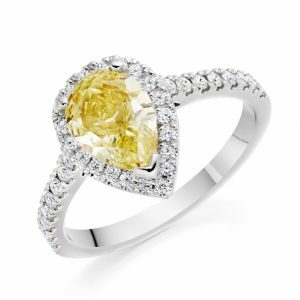 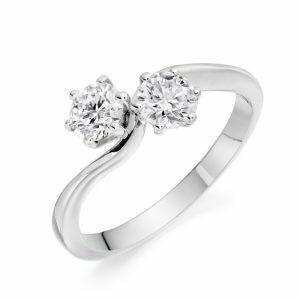 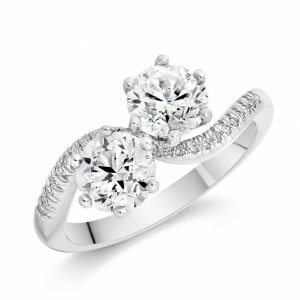 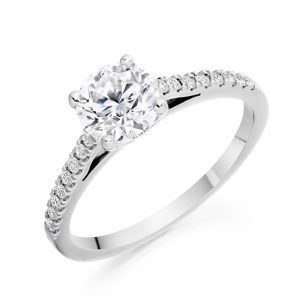 The Diamond Centre with over 60 years in the jewellery business is a leading retailer of fine jewellery. 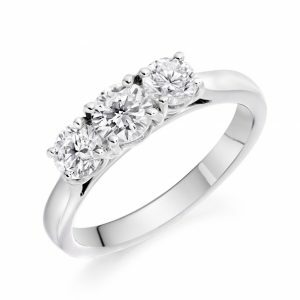 We manufacture and sell direct, maintaining the ability to offer the finest jewellery at the lowest prices. 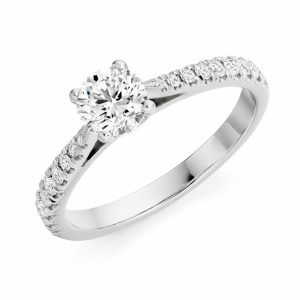 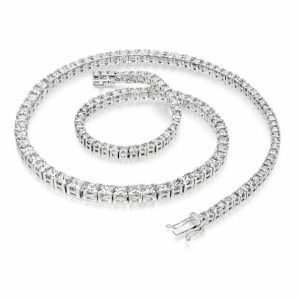 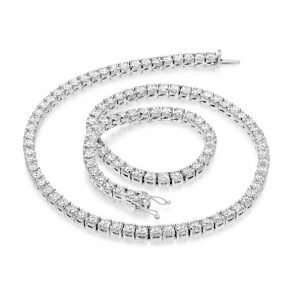 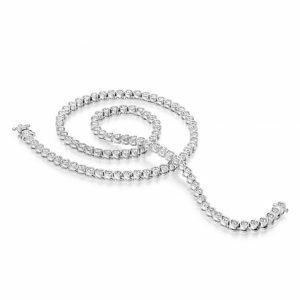 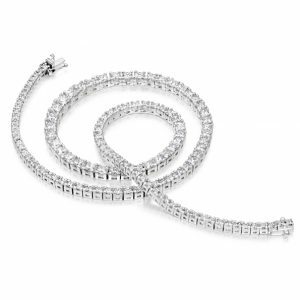 We specialise in Diamond and Gem set jewellery. 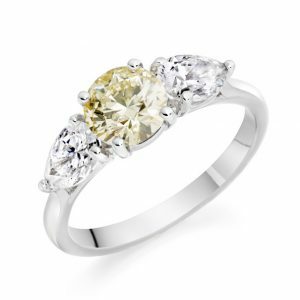 Our team of designers are skilled in creating unique and exciting pieces for the discerning buyer. 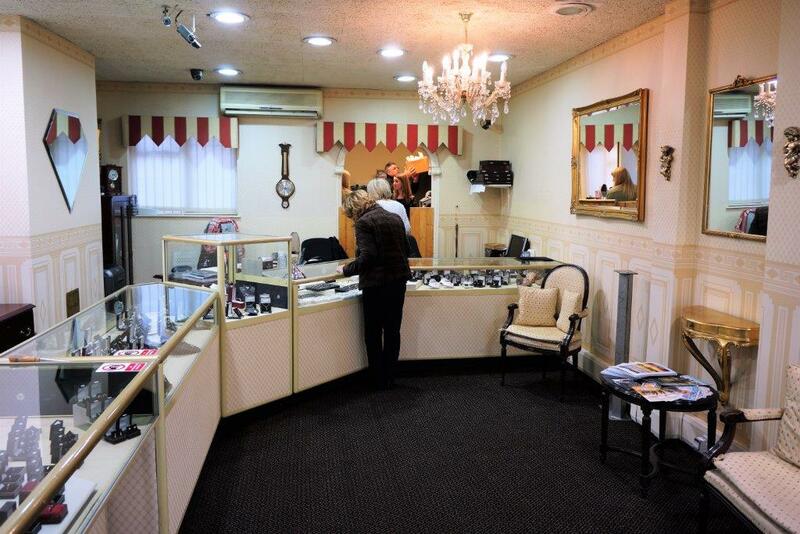 Our facilities are open seven days a week – why not make an appointment to guarantee that very personal touch.